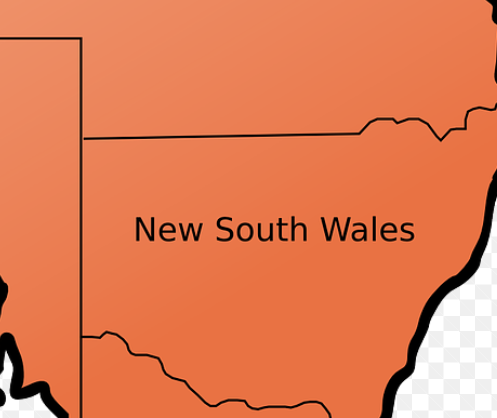 Health officials in New South Wales, Australia (NSW Health) are reporting the diagnosis of measles in two infants too young to be vaccinated, who probably acquired the infection from recent cases in Sydney. People in the same locations at the same times as the infants who may be susceptible to measles such as: children under the age of 12 months, people with a weakened immune system (e.g. from cancer therapy or high dose steroid use) and those who do not have evidence of having received two doses of measles containing vaccine or past measles infection. “If you develop symptoms, please call ahead to your GP to ensure you do not wait in the waiting room with other patients,” NSW Health Director of Communicable Diseases, Dr Vicky Sheppeard said. Cases of measles in infants such as these highlight the importance of ensuring that all people able to be vaccinated have received two doses of measles vaccine. Maintaining high rates of measles immunization within the community reduces the risk of measles being imported into Australia by returned travelers and, through herd immunity, reduces the spread of the virus locally if it is introduced. “Herd immunity provides protection to those unable to be vaccinated such as infants and people with weakened immune systems,” Dr Sheppeard said.